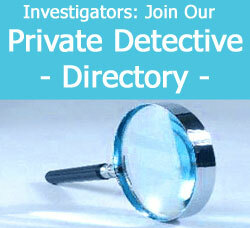 Private investigator software is one of the specialized tools used by investigators for their back office work. Professional detectives have embraced the computer as perhaps the most effective investigation tool ever developed and industry focused software can make the internet a vast resource for finding fast information about anything or anyone. This essay examines specialized computer applications that can assist professional detectives in the case work, as well as providing competitive advantages in their career path. Private investigators use public web resources and software applications, along with pay services and specialized access to government and private databases to find information about people, places and things. These resources are crucial for fast turnarounds on background searches of all types, including DMV searches, phone number searches, address searches, social security number searches, criminal record searches, court record inquiries and property queries. Investigators can count on accurate information from their computer sources and can use this intelligence to work diligently on their case assignments. If a person has ever been born, died, held a job, had a phone, turned on or off a utility, been married, attended school, been arrested, been in the military, been in the hospital, been employed, owned a bank account, owned property, taken out a loan or virtually any other activity, there is sure to be a written and traceable record detailing their life. There are many public resources for discovering information that can be used by all, including professional detectives. The web is full of search functions, from basic search engines, to specialized services like phone listing searches and property record checks. Most court systems, and some government offices, also allow online access to their records, free of charge. These free resources are just as valuable as any of the pay services that we have found, but you have to gain some expertise in searching for what you are truly looking for, in order to avoid wasting time with useless queries. 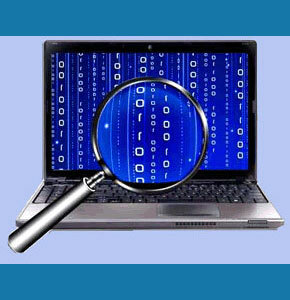 Private detectives have access to a variety of computer search services unavailable to the general public. Using these services for many years, we are quite amazed at just how much background information can be discovered about a person in a few minutes time. There is no doubt that computer-based investigation sites can discover so much, for such small fees. However, many of these services are also open to the general public and take advantage by charging high fees for simple searches. Many of these same searches can be performed by anyone with the right knowledge of where to look on the net. Be careful when hiring an online investigator to provide you with information. Shop carefully and do not get ripped off. For more information about purchasing your own software to access public and private personal records, consult with a specialist in background and record searches or purchase directly from a company dealing in private investigation equipment. How Much Do PIs Earn? 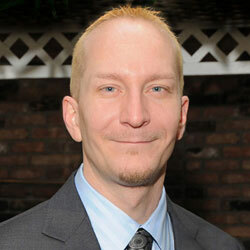 I am Adam and I worked as a trial preparation detective in New York City.